It’s June—almost monsoon season—in Luna County, New Mexico: Sky Island Journal’s birthplace and spiritual home. This time of year, the mountains and deserts thirst for rain. Their inhabitants grow lean in the sweltering heat of the day and drink the cool night air with relish. In July, lightning will crack the sky like an eggshell. Arroyos and flats will become lakes. Draws and washes will become rivers—veins of water, pulsing at treacherous speeds. There will be destruction and creation. There will be renewal and transformation. Summer is a dangerous time to be a part of this landscape, and we tip our hats to it out of respect; if we aren't mindful, this beautiful thing can, and will, kill us in the blink of an eye. It remains the source of our positive energy, our rugged independence, and our relentless tenacity. It helps ensure that every step we take is made with kindness and humility. Reading and responding to every submission, then having the ability to share the work of writers from around the world with readers from around the world, are privileges beyond the telling. We're grateful for our contributors and our readers. Whether you're new to Sky Island Journal, or you're already one of our 20,000 readers in 113 countries, we're confident that the new writing in our stunning fifth issue will find a home in your heart. While social media certainly has a place in our lives, we've elected to leave the "scroll-through experience" to other literary platforms. Our readers deserve a more mindful approach. Each piece of writing that we publish opens as a protected Word document for an authentic, focused, and immersive experience that encourages a close, intimate, distraction-free reading of the work. We want your experience with each contributor's work to be singular: just as it would be on the printed page, with crisp white paper between your collective fingertips. We understand this is a radical departure from how most literary journals present writing to their readers online, but we think it's a refreshing change for the better. It's okay to slow down. It's okay to take your time, to savor, and to simply be present in a moment. Our contributors have created so many beautiful worlds for you to inhabit. Out of the 901 individual pieces that we received from around the world for Issue 5, these 42 are the finest. Welcome to Sky Island. Welcome home. Sky Island Journal was born on the road. Jason and I connected at my home in Tucson, AZ, loaded up our camping gear in his rental car, and left for Deming, NM, at sunrise. It was on this trip that we talked through all of our dreams for this journal, and brought it to life, sustained by the gorgeous mountain ranges along I-10 and of course, enchiladas with green chile from Irma's Restaurant in the heart of Deming. It is this same stretch of highway that I will drive on Saturday morning, heading east to Las Cruces, NM, to meet not one, but two new members of our family when I visit my cousins and their newborns. Without a doubt, some of my fondest memories of childhood were road trips with the whole Sommerfeld clan, barreling down the road, heading to Pattison State Park in Superior, WI, singing hymns and folks tunes all the way. Perhaps the most memorable trip is when my father, mother, and older brother went west from Wisconsin, stopping for the night in Wyoming, and on to the Northwoods of California. This trip marked the first time I ever saw the ocean, and we continued our travels, slowly meandering north along the coast through Oregon to Washington, and then one final destination on our way back home to camp in Montana's Glacier National Park with our extended family. The memories made together are sometimes even more vivid than the photos snapped, and I definitely still remember the words of every song from Alabama's Cheap Seats album, thanks to my dad's cassette tape we listened to many times over. (Although, I doubt he feels the same way about the Pearl Jam and Metallica albums we listened to once and only once on the drive.) As Ralph Waldo Emerson and many others have suggested, it really was about the journey, not the destination. Readers, looking over this current issue, there is a tremendous journey that awaits you, and incredible companions to guide you. Our contributing authors come from all over the United States, and their work can transport you intellectually and emotionally. Starting in Texas, you can swing through the Southwestern states of New Mexico and Arizona, head into Southern California, then all the way north into Oregon, Washington, and Idaho. On the other side of the national spectrum, you could start in the Southeastern region with Florida, Georgia, and North Carolina, then cruise north to New York, Massachusetts, and New Hampshire. Of course, no American road trip would be complete without a sojourn into the Midwest, where you can roll through Michigan, Wisconsin, Illinois, Iowa, Minnesota, and even Kansas in this issue. Part of what makes Sky Island Journal unique is our international reach, and we are thrilled to announce that Issue #5 includes work from Israel, Pakistan, Canada, Australia, and Turkey. It is an honor to publish the work of such skilled and insightful writers. Thank you! Readers, we appreciate you stopping by. Issue #5 is tuned up, with a full tank of gas, and we're ready to hit the road. So jump in, buckle up, and be transported. Amber Burke lives in Taos, New Mexico, where she teaches various writing classes at UNM Taos. She is a graduate of both Yale and the Johns Hopkins Writing Seminars MFA program, and her work has been published in The Sun, The Michigan Quarterly Review, The Raleigh Review, The Devilfish Review, apt, Essays and Fictions, and The Pinch, among others. A yoga teacher, she also regularly contributes to Yoga International. Anda Peterson has published poetry, essays and feature writing and most recently her spiritual memoir Walks with Yogi, The Enlightenment Experiment. She earned her MFA in Creative writing from Emerson College in Boston where she lived for many years before moving to Florida twelve years ago. 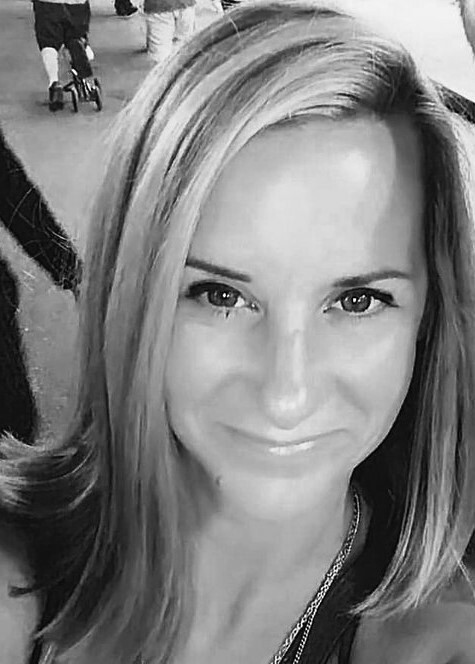 She teaches creative and professional writing at the University of South Florida St. Petersburg and facilitates a Mindfulness and Creative Writing Group. A.T. Lynne started life as a writer, sitting on a pony keg of 16-penny nails, sharing a dusty shed with baby rattlers and black widows. But, the tomboy in her took over and took her into decades of construction management around the West and over the spine of the Rockies. Then, when A.T. trained in hypnotherapy, building dams and roads metamorphosed into rebuilding inner landscapes. Now, she again uses the magic of words to erase old boundaries, fashion new lives and reshape the ever-plastic mind. In addition to short stories and poetry, A.T.’s return to writing includes a five-volume Games for Your Mind series of non-fiction self-help books, the first of which is available from the author (with dedication) or online from Barnes & Noble: 21 Games for The Mind that Won’t Shut the @#&* Up! 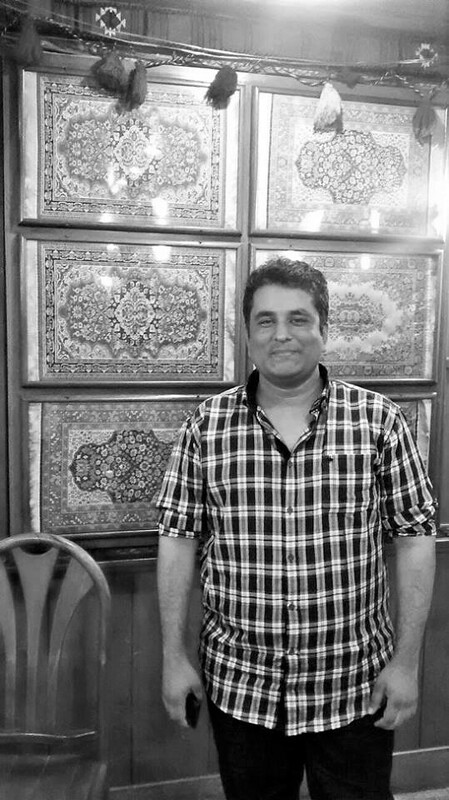 Ateeb Gul is Teaching Fellow and Senior Editor at the Lahore University of Management Sciences (LUMS). He is a graduate of LUMS and of the Boston University's Editorial Institute. His literary work has been featured in Oxford University Press's Literary Imagination and a poem of his is forthcoming from the Ink in Thirds literary magazine. He considers himself to be a student of the history of science and has written on it on various fora. He currently lives in Lahore, Pakistan. Baris Cansevgisi works as an English language instructor at a private university in Ankara, Turkey. His first sci-fi novella, “Colors of Time,” was self-published in 2016 and was followed by the novelettes “La Verita” and “Jessie Sparks” in the same year. Recently, his short story, “The Mouldy Loaf” has been published in Lucent Dreaming magazine. In his works, Cansevgisi is obsessed with time travel, lucid dreaming, parallel worlds, alternate history, and blueberry wine and often combines them in weird combinations. B.R. Dionysius was founding Director of the Queensland Poetry Festival. His poetry has been widely published in literary journals, anthologies, newspapers and online. He is the author of one artist’s book, The Barflies’ Chorus (1995, Lyrebird Press), four poetry collections, Fatherlands (2000, Five Islands Press), Bacchanalia (2002, Interactive Press), Bowra (2013, Whitmore Press), Weranga (2013, Walleah Press), a verse novel, Universal Andalusia (2006, SOI 3) and two chapbooks, The Negativity Bin (2010, PressPress) and The Curious Noise of History (2011, Picaro Press). He won the 2009 Max Harris Poetry Award and was a joint winner of the 2011 Whitmore Press Manuscript Prize. He lives in Brisbane, teaches English and in his spare time watches birds. Catherine Ruffing Drotleff is a writer and nonprofit fundraiser whose work has appeared or is forthcoming in Rattle, After Hours, and The Ekphrastic Review. She is a Midwesterner by birthright, a Chicagoan by choice, and a member of the Plumb Line Poets, an Evanston-based women poets collective. Christopher Overfelt lives and works in Kansas on the empty plains. He received a Bachelor's in English from the University of Kansas and his work has appeared in the online publication Gambling the Aisle. In the summertime he grows cucumbers, and in the winters he takes attendance at the local school. Crystal Ruzicka writes when the words surround her like a swarm of bees. She holds BA degrees in English Literature and English Education. She is currently working on MA degrees in Professional Development and Educational Administration. She has unpublished novels ranging from historical fiction set in the Civil War era to young-adult mystery featuring the unlikely hero Fred the Picklepotomus. 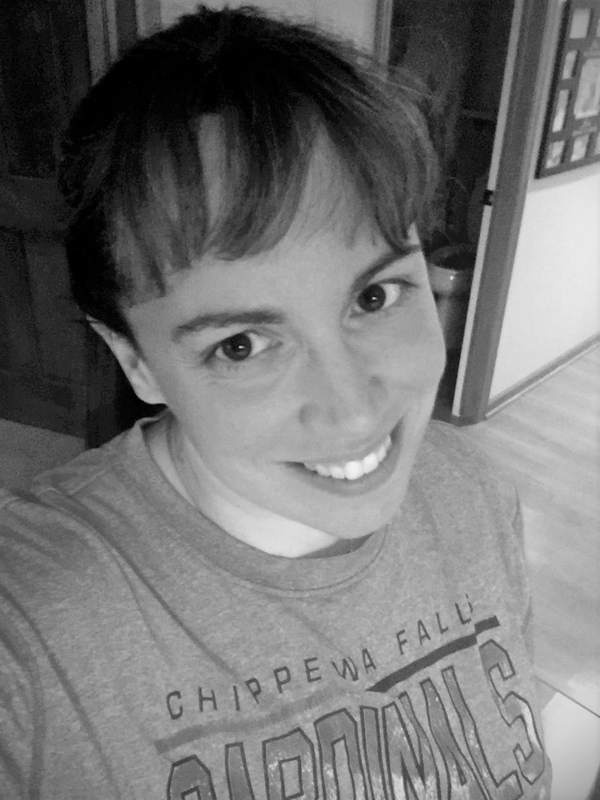 She has previously been published in Chicken Soup for the Soul: Devotions for Tough Times and the University of Wisconsin-Eau Claire’s publication NOTA. She recently fulfilled a lifelong dream and now teaches English to seventh grade students. In quiet moments, she dances in glitter storms with her wife, children, and closest friends. 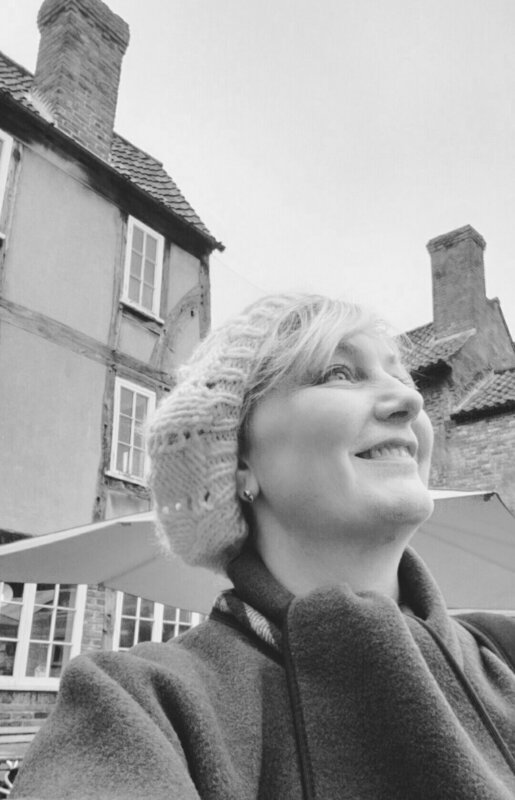 Jacqueline Schaalje (MA English from the University of Amsterdam) has published stories in On the Premises and The Massachusetts Review. Another story was a finalist for the Epiphany Prize, and in the New Guard Competition. She went to the Southampton Writers Conference (NY) last summer to work on a novel. 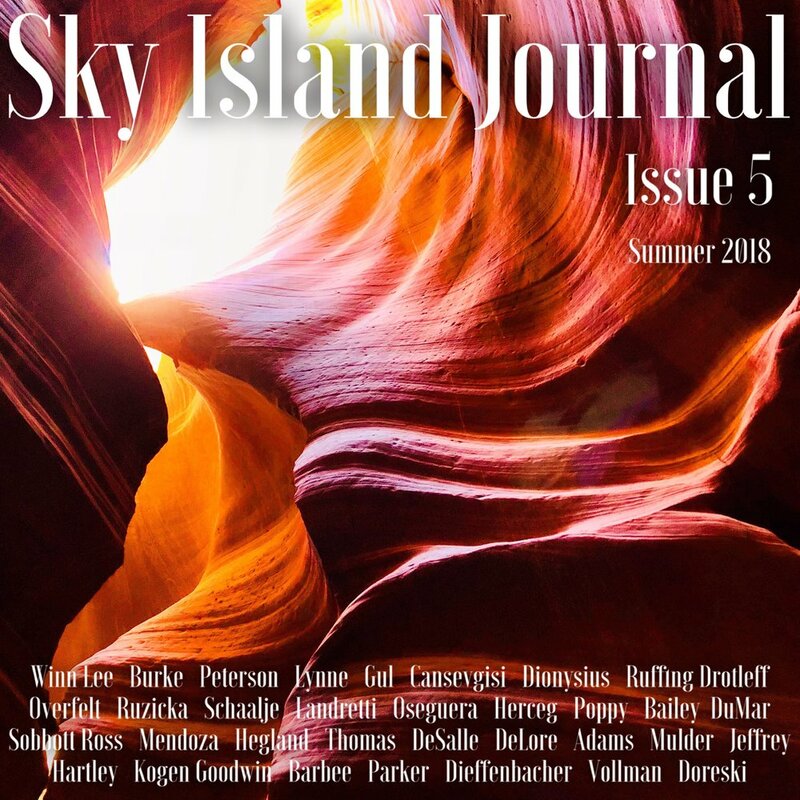 One of the poems she wrote for the January 30/30 Challenge of Tupelo Press, “The Hum,” is featured in this issue of Sky Island Journal. John Landretti has written numerous poems and essays that explore the relationship between place and spirit and how our perception of both shapes who we are. John lives in Minnesota where he works as an adult education instructor in a state prison. When not working, he enjoys reading and wilderness backpacking. “Orange River” is part of an unpublished collection, Twenty Poems to the Beloved. Jose Oseguera is a Los Angeles-based writer of poetry, short fiction and literary nonfiction. Having grown up in a diverse, urban environment, Jose has always been interested in the people and places around him, and the stories that each of these has to share. His work has been featured in Meat for Tea: The Valley Review and Authorship by The National Writers Association. Karen Corinne Herceg graduated from Columbia University. A recipient of New York state grants, she has featured at major venues with such legendary poets as Pulitzer Prize winners John Ashbery and Philip Schultz and poet William Packard, founder of The New York Quarterly. Nirala Publications released her second book, Out From Calaboose: New Poems, in 2017. She publishes poetry, prose, reviews and essays in magazines and literary journals in the U.S. and abroad, including the prestigious American Book Review. Karen is working with Khalilah Ali, writing her memoirs as the former wife of the legendary Muhammad Ali. Her interview with famed actor and author Alan Alda was the cover of Writer’s Digest’s November/December 2017 issue. 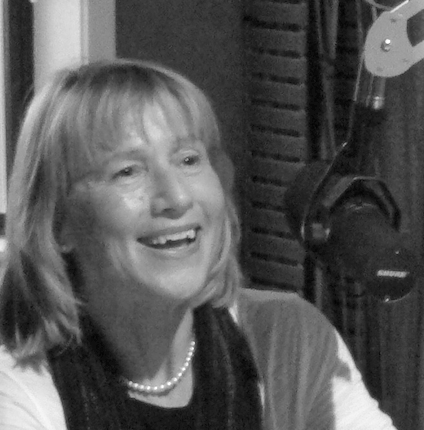 Karen’s next interview will be with award-winning novelist Gail Godwin. Of Out From Calaboose, Linda Gray Sexton, daughter of two-time Pulitzer Prize-winning poet Anne Sexton, and a NY Times bestselling novelist, wrote: Herceg brings us her life and all its many emotional truths, some ugly, some beautiful, but all revealed with restraint--so that by book's end, we are left in wonder. Herceg is listed with Poets & Writers and is a member of The Academy of American Poets, PEN America, The Poetry Society of America and The Woodstock Poetry Society. 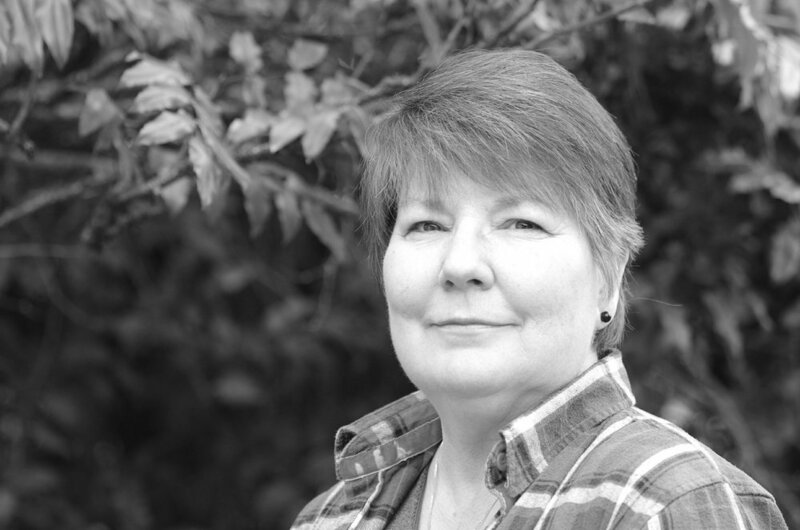 Karen Poppy has work published or forthcoming in ArLiJo, Wallace Stevens Journal, Parody Poetry Journal, Young Ravens Literary Review, and Voices de la Luna, among others. She has recently written her first novel and is an attorney licensed in California and Texas. She lives in the San Francisco Bay Area. Kathy Bailey holds a Master of Fine Arts from the University of Arizona in poetry, and a B.A. in Creative Writing from Western Michigan University, where she double minored in Communications and Women’s studies. She has worked as an English Professor and college Administrator for the last twelve years. Her work most recently appeared in Sky Island Journal, The Bangalore Review, and The Slag Review. She currently lives in Tucson, Arizona with her daughters. Kelly DuMar is a poet, playwright and workshop facilitator from the Boston area. She’s the author of two poetry chapbooks, All These Cures, and Tree of the Apple. Her poems, prose and photos are published in Bellevue Literary Review, Tupelo Quarterly, Crab Fat, Storm Cellar and more. 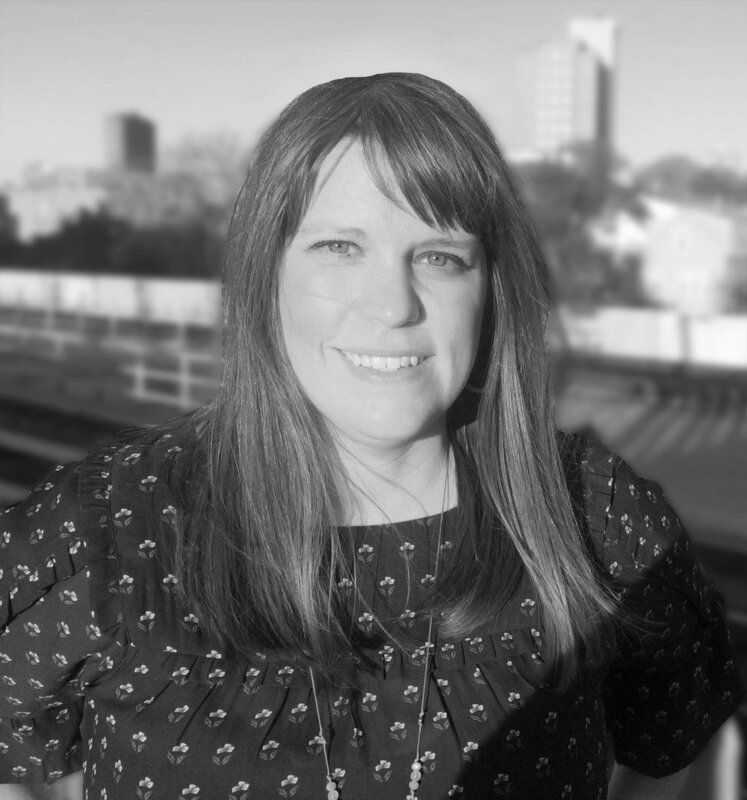 Kelly is on the board of the International Women’s Writing Guild and produces the annual Boston Writing From Your Life Retreat. She founded the Farm Pond Writer’s Collective, now in its 3rd year, and the Our Voices Festival of Women Playwrights at Wellesley College, now in its 11th year. Her blog is #NewThisDay Writing From My Photo Stream. 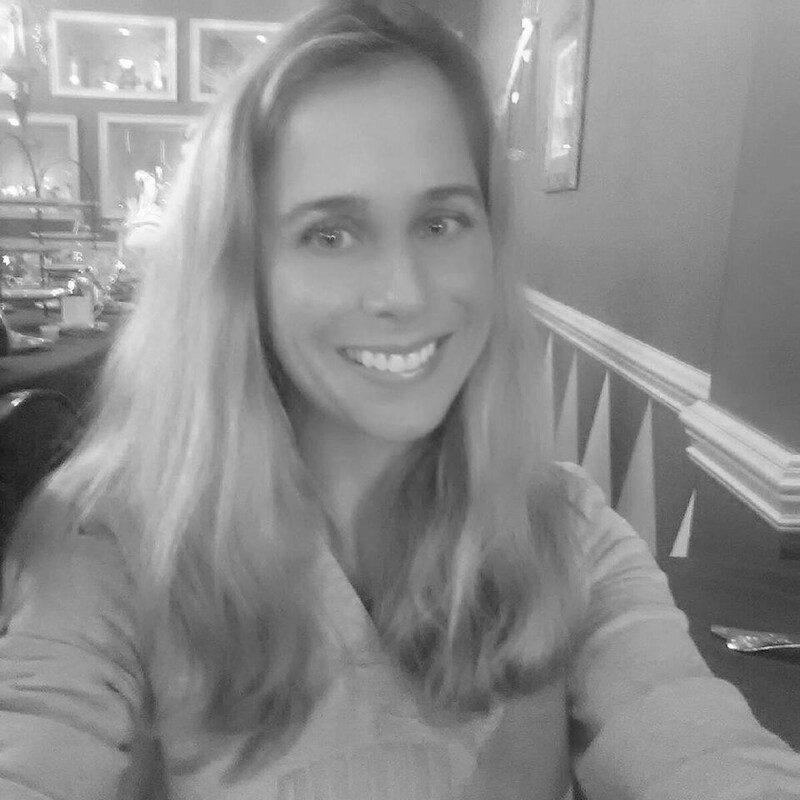 Laura Sobbott Ross teaches English to ESOL students at Lake Technical College in Central Florida and has worked as a writing coach for Lake County Schools. Her poetry appears in Blackbird, Meridian, The Florida Review and many others. She was named as a finalist for the Art & Letters Poetry Prize 2016 and won the Southern Humanities Auburn Witness Poetry Prize 2017. Her poetry chapbooks are A Tiny Hunger and My Mississippi. Lenna Mendoza is a poet living in Houston, Texas. She recently earned her BA in English from Rice University, where she was a recipient of the Williams Prize in Poetry. Her work has previously appeared in the undergraduate literary anthology plain china. Linda H.Y. Hegland is an award-winning lyric essay, creative non-fiction and poetry writer, and photographer who lives in Paradise, Nova Scotia. Both her writing and photos most often reflect the influence of place, and one’s complex and reciprocal relationship with it. She has published in numerous literary and art journals and has had work nominated for the Pushcart Prize. Mackenzie (Mac) Thomas is a 22-year-old college student from Muskegon, Michigan. Growing up, he had always been interested in reading and writing and is now working to make it a side job. And along with writing, he enjoys fishing for anything he can catch, the outdoors, and the occasional Playstation session. He will be receiving a Bachelor’s in Communication this year. Nicole DeSalle has an MFA from Texas State University. Her writing has been nominated for Best New American Voices, and she was a finalist in The Chesterfield Writer’s Film Project. Her one-act play was read at the 2018 Pittsburgh New Works Festival. Working full time in educational publishing, Nicole is frequently tasked with writing extremely short pieces for young learners. She has enjoyed applying this skill to her flash writing. An avid solo traveler, Nicole has most recently visited Iceland and the UK. Rebecca M. DeLore began writing songs, poetry, and fiction at age 9. She recently retired as a Protective Service Investigator with the Department of Human Services. She has an MS degree from Western Oregon University and Oregon State University. She obtained her BS degree from the University of Oregon and lives in rural Oregon as an emerging, creative writer. 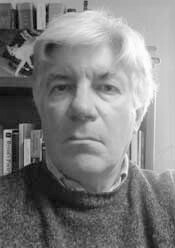 Rex Adams's work has appeared in Confrontation, Bull: Men's Fiction, Everyday Fiction, and Idaho Magazine. In 2017 he won the Idaho Writers Conference Short Story Competition and received a Judge’s Choice Award in the 2018 Idaho Magazine Fiction Writing Contest. Originally from Coulee City, Washington, he now lives near Marsing, Idaho with his wife and two young daughters. Robert Brian Mulder’s nonfiction essay was recently published in Cimarron Review. He also published an essay excerpt in The Sun, and his poems have appeared in Schuylkill Valley Journal, Evening Street Review, Pennsylvania English and Sandy River Review. He has been a finalist for the Boston Review Short Story Contest and was an honorable mention for the 2017 Glimmer Train Press Very Short Fiction Contest. He taught English in Papua New Guinea, Israel, North Carolina, and Portland, Oregon. Robin Jeffrey was born in Cheyenne, Wyoming to a psychologist and a librarian, giving her a love of literature and a consuming interest in the inner workings of people’s minds. Both have served her well as she pursues a career in writing. Several of her pieces have been featured in various publications at the University of Washington, and she won second place in The Molotov Cocktail’s Flash Phenom Contest for her flash fiction piece “Season of the Dead.” Her nonfiction work has been published in The Mary Sue. She currently resides in Bremerton, Washington. When he was a teenager, Ron Hartley worked summers as a bricklayer’s apprentice for his father’s construction company in Scranton. He went on to art school at Pratt Institute and became a Clio winning art director in a career that included staff positions at four New York advertising agencies. Ron currently divides his time between painting, writing fiction and offering humble opinions on his wife’s magnificent quilts. Ron’s stories have appeared in Literary Juice, After the Pause and Gravel Magazine. He lives in Brooklyn, New York. Ruth Kogen Goodwin is a writer and editor living in Southern California with her husband and their daughter. Her work has appeared on Kveller.com and in Hippocampus Magazine, COG Magazine, Eclectica Magazine, the Eunoia Review, and Vine Leaves Literary Journal, among other publications. Her essay, “The Swing,” was a finalist for the 2017 New Letters Prize for the Essay. She received an MFA in creative writing from American University. Sam Barbee’s poems have appeared Poetry South, The NC Literary Review, Crucible, Asheville Poetry Review, Main Street Rag, The Southern Poetry Anthology VII: North Carolina; plus on-line journals Vox Poetica, Pyrokinection, and The Blue Hour. His second poetry collection, That Rain We Needed (2016, Press 53), was a nominee for the Roanoke-Chowan Award as one of North Carolina’s best poetry collections of 2016. He is the current President of the NC Poetry Society. Sammy Parker taught English at Western Carolina University and the University of Tennessee, Knoxville and had poems published in multiple editions of the literary journals at both. He’s a U. S. Air Force veteran, serving in Germany and Thailand during the waning days of the Vietnam war, and worked in technical publications at Oak Ridge National Laboratory. His poems have been published in multiple editions of Belle Rêve Literary Journal and in Red River Review, Appalachian Journal, Muddy River Poetry Review, the inaugural edition of Ponder Review, and Deep South Magazine. Born and raised in the mountains of western North Carolina, he lives in metro-Atlanta with his wife, shown here with him at Stanley Park, Vancouver, B.C., Canada. Steve Dieffenbacher’s full-length book of poems, "The Sky Is a Bird of Sorrow," won a 2013 ForeWord Reviews Bronze Award for poetry, and a poem in the book, “Night Singer, Chaco Canyon, New Mexico,” was named a 2013 Spur Award poetry finalist by the Western Writers of America. His work has appeared in the Oregon poetry anthology, Deer Drink the Moon, published by Portland State University in 2007, a variety of other anthologies and journals, and his two chapbooks Universe of the Unsaid (2009) and At the Boundary (2001). During a long career as a journalist, he also received awards in writing, photography, and page design. He lives in Medford, Oregon. Tommy Vollman is a writer, musician, and painter. He has written a number of things, published a bit, recorded a few records, and toured a lot. In 2016, Tommy’s short story, “Jimmy” was nominated for a Pushcart Prize. In 2017, his story “Boots” was nominated for the “Best of the Net" Sundress anthology. Recently, he’s had stories appear in Two Cities Review, Palaver, Pithead Chapel, Gris-Gris, and Per Contra. He was selected as an Honorable Mention for Glimmer Train’s “Family Matters” and was a finalist for Glimmer Train’s “Short-Story Award for New Writers.” He has some black-ink tattoos on both of his arms. Tommy really likes A. Moonlight Graham, Kurt Vonnegut, Two Cow Garage, Tillie Olsen, Willy Vlautin, and Albert Camus. He's working on a novel entitled Tyne Darling. Tommy released a record, These Ghosts, in November of 2016 and has a follow-up slated for 2018. He currently teaches English at Milwaukee Area Technical College and prefers to write with pens poached from hotel room cleaning carts.